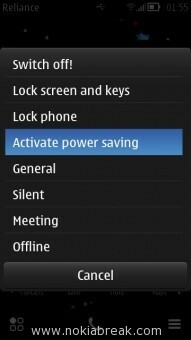 Saving Battery power on Nokia Belle, Anna and Symbian allows you to do more with your Phone. Here, we are going to Guide you how to Save Battery on Nokia Phone. Super Power Saver – Single Click Trick (time saver). 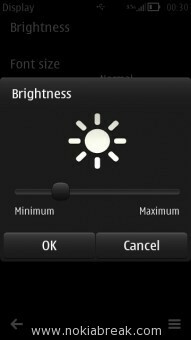 If you are using Maximum Brightness or your Phone Brightness is as Default, then Minimizing the Brightness will help you to save more battery power. To Disable this Feature: Go to Menu > Settings >Phone > Display > Brightness. By default all SIM card comes along with the activated 3G connection. This feature helps you to use 3G connection on your phone anytime, anywhere. But, if you dont use 3G at all, then try to disable this feature, as because it consumes lots of phone battery. 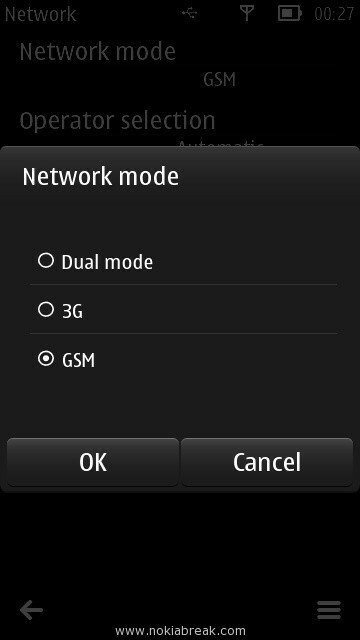 To Disable this Feature: Tap on the Menu >Then, Tap on the Settings >Connectivity >Network >Network Mode > Change to GSM or CDMA (by default it will be Dual Mode). 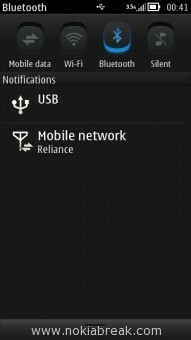 If you are not using Bluetooth all the time, then Disable it. It will helps you to Save Battery Power and also protection from External viruses come from other infected phones (If your Phone is Virus infected use NetQin Antivirus). To Disable Bluetooth: Tap on Menu > Settings > Connectivity > Bluetooth > Select On/Off. 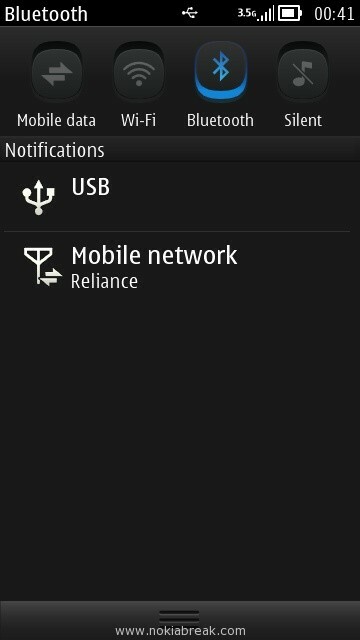 In Nokia Belle, you can Quickly Disable Bluetooth by Pull Down Taskbar. 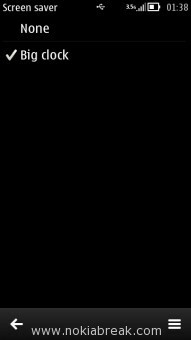 Simply Pull down the Taskbar from your Phone anytime, there you will able to see Bluetooth Button. 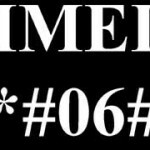 Tap on it to Disable. If you are using General Profile on your Phone, then you will be able to feel vibration whenever you press any key on your Phone. This Feature also consumes battery power. Disabling or Lowering the Touch Screen vibration level will helps you to save more Battery power. To Disable Touch Screen Vibration: Menu > Settings > Profile > General > Personalise > Touch Screen Vibration > Off. To Lower Touch Screen Vibration Level: Menu > Settings > Profile > General > Personalise > Touch Screen Vibration > Select Level 1. 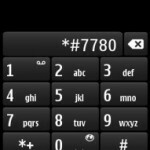 Although Nokia’s Default Screensaver is useful to see time anytime, but in case you want to save Battery Power then Disable this feature on your phone. To Disable Screensaver: Go to Menu > Settings > Themes > Screen Saver > None. 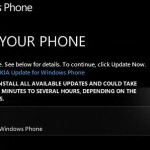 All Nokia Phones comes with AMOLED displays which displays deep blacks which consumes less power than any other color. 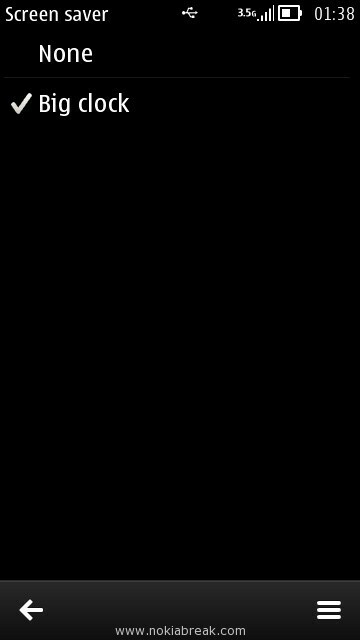 So, therefore using dark themes on your phone will helps you to save Phone power. 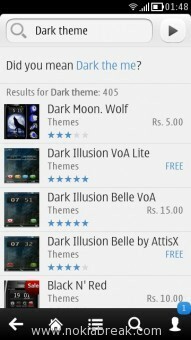 There are lots of Dark themes available on the Nokia Store. 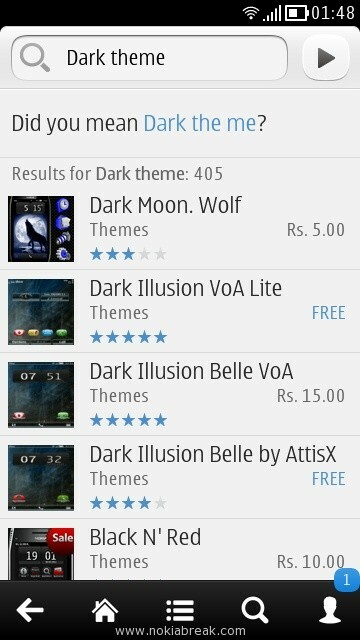 You can browse them all through Nokia Store Client on your Phone. 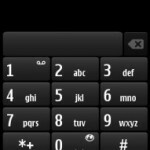 Nokia Belle, Anna and Symbian comes with a Super Power Saver option, that lets you to save Battery Power Quickly. This trick is TimeSaver and very effective too. 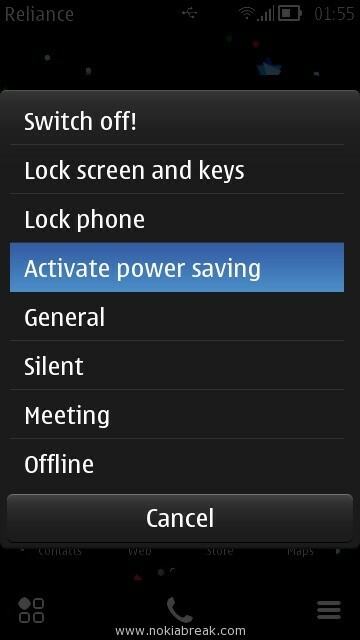 Activate Super Saver: Press Power Button Dark Theme for Nokia Belle, Anna, Symbian of your Phone (Single Press, Do not hold the Power key) >Activate Power Saving. Although Super Power Saver trick is very effective, and saves lot of phone Battery in emergency. But the Problem, with it is that it Disables the 3G connection of your Phone.